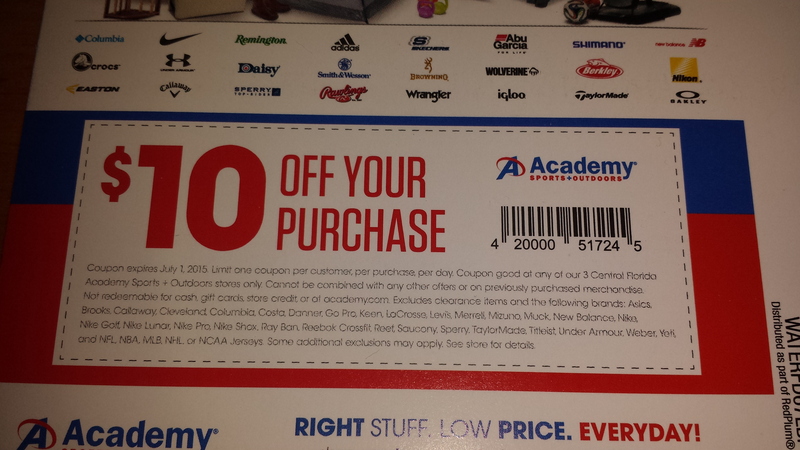 When I flip through our junk mail I always keep my eyes open for $10 off Coupons that don’t require a minimum purchase because it’s like getting a FREE $10 gift card. 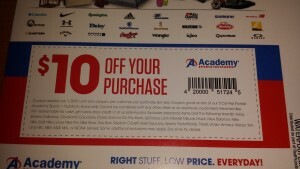 Recently we have received 2 FREE $10 off Coupons from the new Academy Sports + Outdoors store (see above) that opened around the corner from where we live. 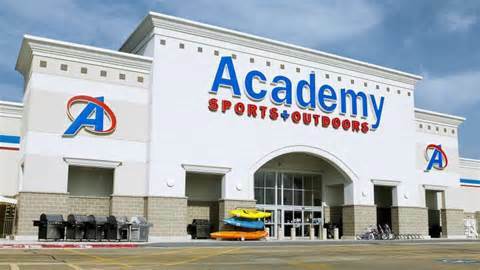 I almost didn’t stop by the first time because I wasn’t familiar with the store but I’m so glad that I did. We were able to score 2 beach chairs and 2 beach chair clip on umbrellas (see below) for $1 each after the 2 free $10 coupons! 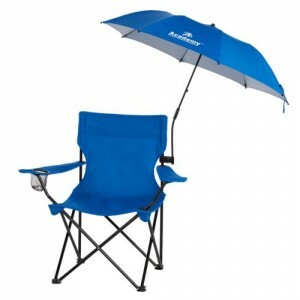 We have already taken the chairs to the beach a few times and I’m excited to now have the umbrellas to go with them because it’s very hot here in Florida! The chairs and umbrellas usually sell for $6 each! I love getting things we will use for so cheap!